WAG HOTELS SILENT AUCTION IS TOMORROW! Come bid at the Wag Hotels silent auction to get a pet portrait session with me! I am Elizabeth B Martin and I paint pet portraits. I am offering an individual pet portrait in the silent auction of the Wag Hotel Howloween party TOMORROW, October 26th. I love painting people's pets and here are a few samples. 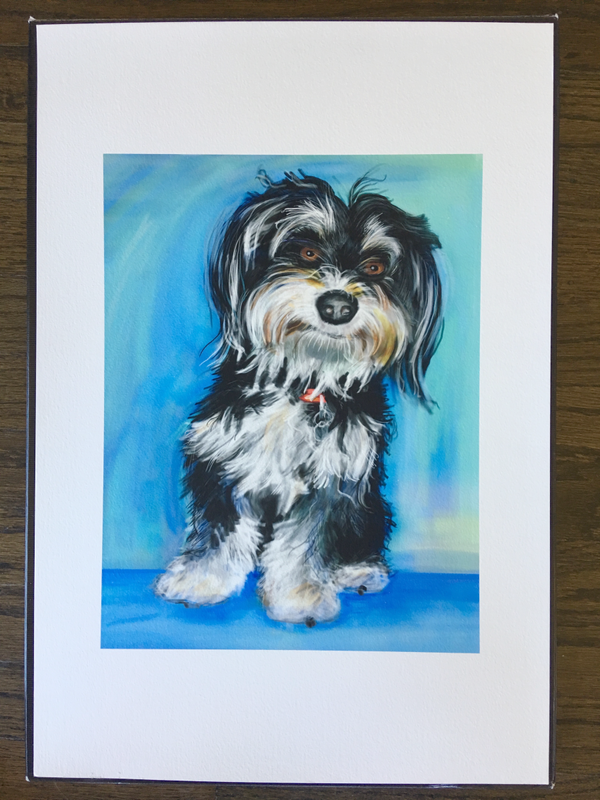 Please come and check out my pet portraits and bid! The proceeds will go to the San Francisco Animal Care & Control and some of my other favorite charities! Come to the Wag Hotels' Howloween Silent Auction and bid for a pet portrait by me! 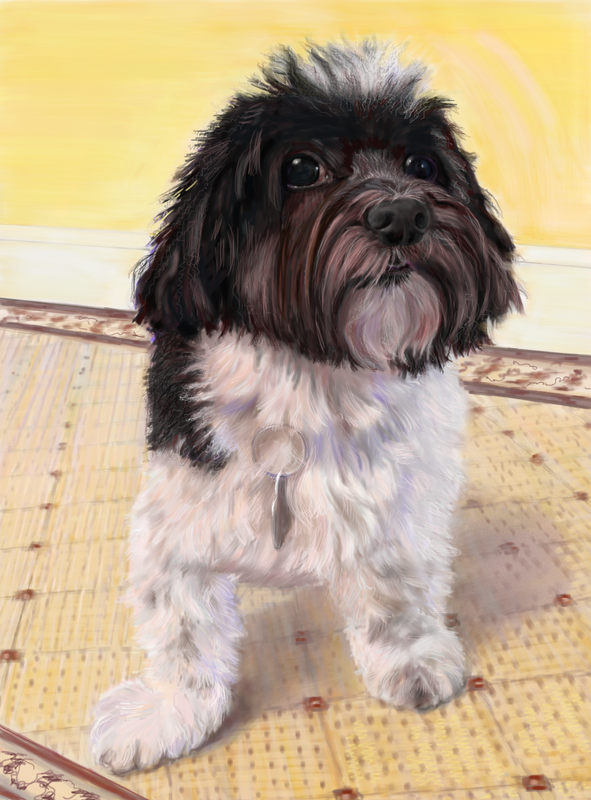 I am Elizabeth B Martin and I paint pet portraits. 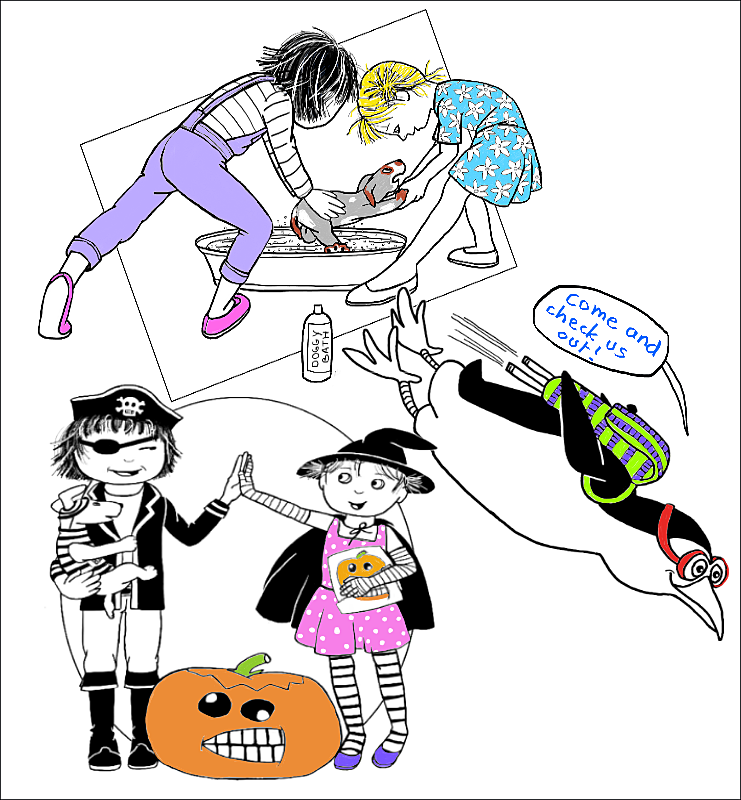 I am going to participate in the silent auction of the Wag Hotels Howloween party on October 26th in San Francisco. To entice you to bid, I am showing you a portrait of Rocket who is my dog’s best friend. Please come and check out my work. I am offering an individual pet portrait in the silent auction. The proceeds will go to the San Francisco Animal Care & Control and some of my other favorite charities! This is a portrait of my dog Henry. As you can see he is most dapper. The way I achieved the fixed concentrated look was to have someone behind me with a bag of kibble while I took his photo! I will contribute to the silent auction at the Wag Hotel Howl-o-ween Party on October 26th in San Francisco. Please come and bid so I can paint your pet. All the money raised will go to my favorite charities. See more of my pet portraits here. Contact me for a personalized portrait of your pet! I have painted pet portraits for years and recently decided to do it professionally. This new direction has been so enjoyable, I have devoted more and more time to pet portraits, which you will also see in my future posts. I hope you enjoy following the progress of my new endeavor. Please contact me for a pet portrait and tell a friend! Check out my gallery on my pet portraits page!